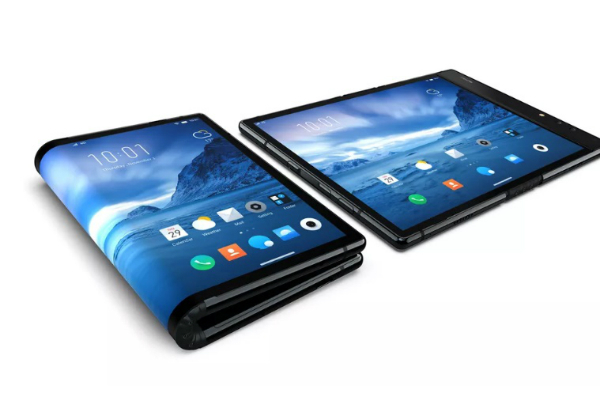 While everyone is waiting for the end of this year or the beginning of next year to see the new Samsung foldable phone screen or even the new Huawei phone with the same feature; a new Chinese company has launched its first foldable phone screen that will be available in markets soon. Everyone knows that the future of smart phones has become a folding screen. So smart phone companies are racing to launch this type of phones, especially Samsung and Huawei, but an unknown Chinese company seems to be ahead of everyone. The Verge, a well known website, published that a company 'Royole Corporation', launched a new phone with Snapdragon 8-series, 6GB in RAM and an estimated price of 1290$. The phone was available for pre-order strating from yesterday.